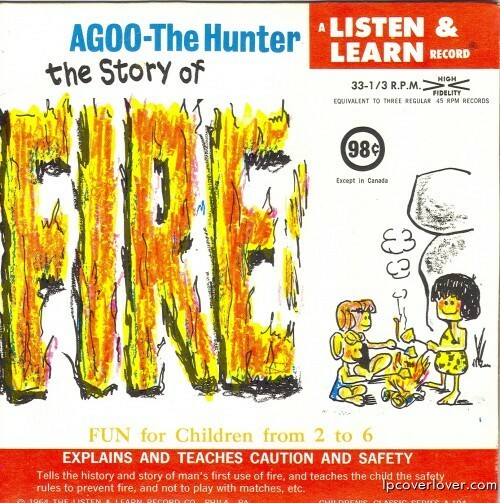 “The Story of Fire” AGOO – The Hunter A Listen and Learn Record (1964) Tells the history and story of man’s first use of fire and teaches the child the safety rules to prevent fire, and not to play with matches, etc. The Flintstones in primary school. 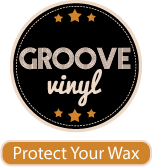 I swear the one in the middle looks like Wilma.